Where is the Orange City Tulip Festival? The Orange City Tulip Festival is held in venues throughout Orange City, Iowa, mostly downtown. 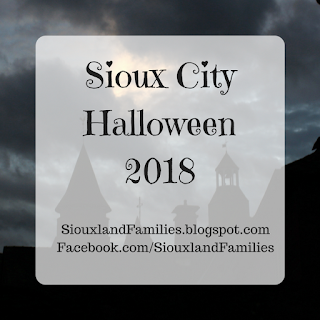 Orange City is about 45 minutes north of Sioux City on highway 75. When is the Orange City Tulip Festival? 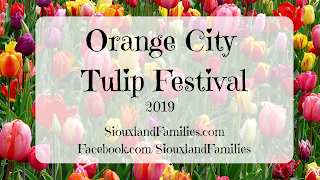 The 2019 Orange City Tulip Festival is May 16th, 17th and 18th, with a few activities such as the night show also taking place earlier in the week. What is the Orange City Tulip Festival? Tulips, growing in fields, displayed creatively, and for sale! The Orange City Tulip Festival is free to attend, but some individual events and attractions have a cost, such as the horse drawn carriage rides, the night show, and several others. You can find a full list of costs on the Orange City Tulip Festival website. 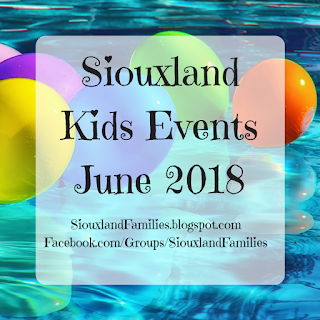 Are there kids activities at the Orange City Tulip Festival? Yes! 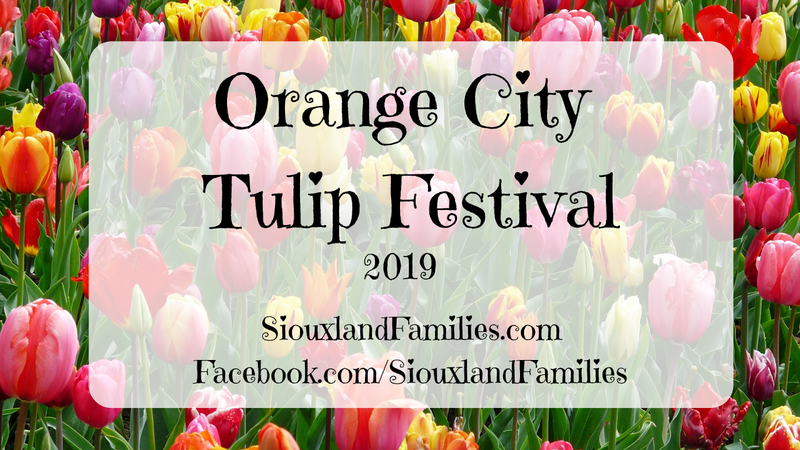 Basically everything at the Orange City Tulip Festival is kid-friendly, but there are also activities specifically for kids including a story walk at the Orange City Public Library, a petting zoo, Dutch street organ, and more. A favorite is the daily puppet shows! There is also a "baby care and nursing" station at 2nd Street South and Albany Avenue during the Orange City Tulip Festival. 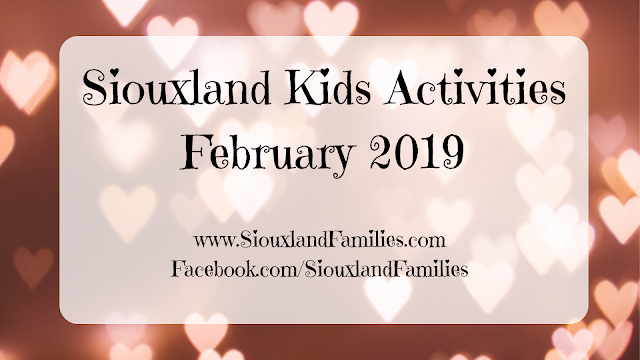 For more information, visit the Orange City Tulip Festival website or connect with them on Facebook, Instagram, or Twitter.